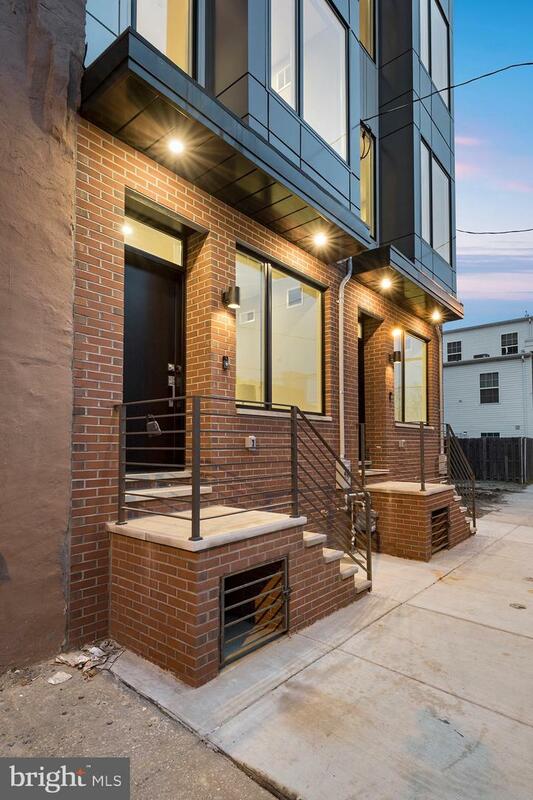 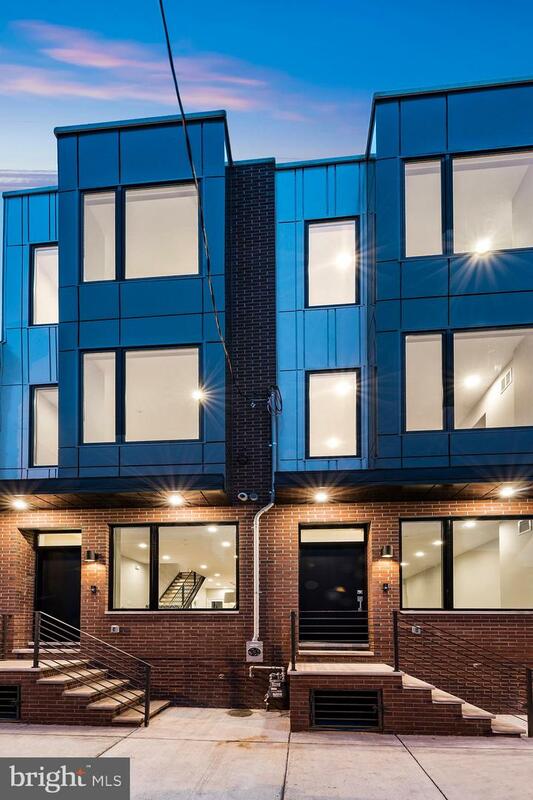 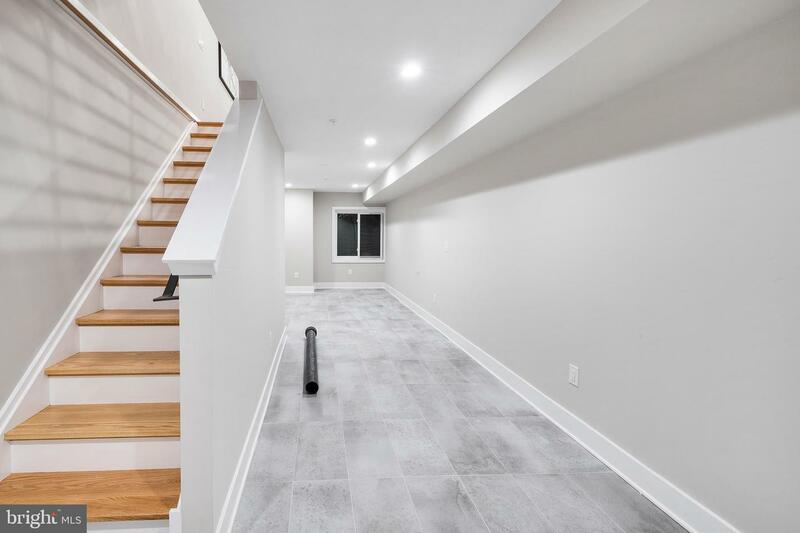 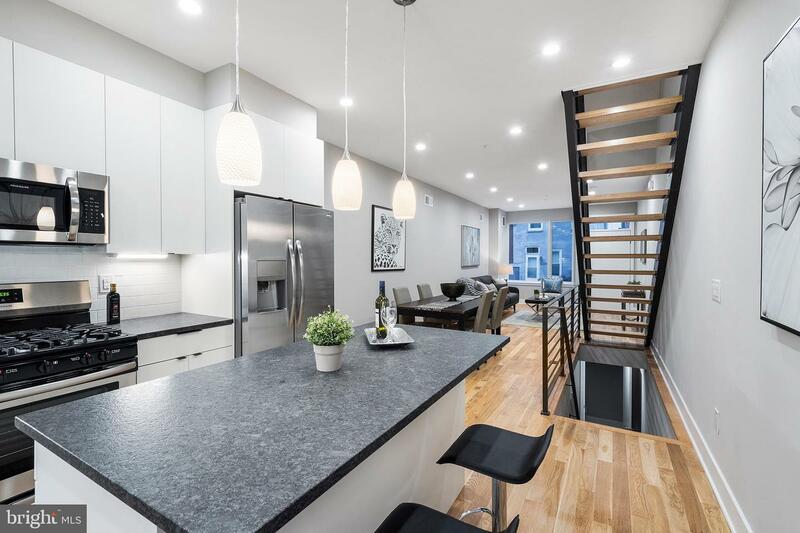 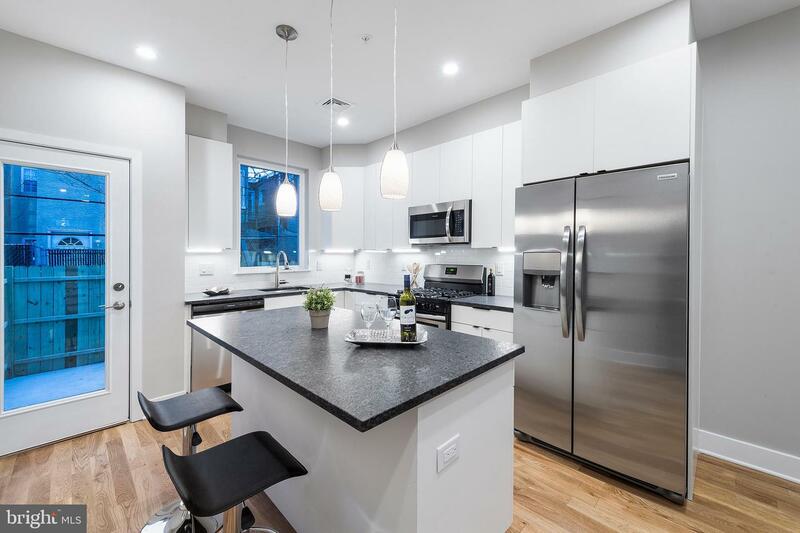 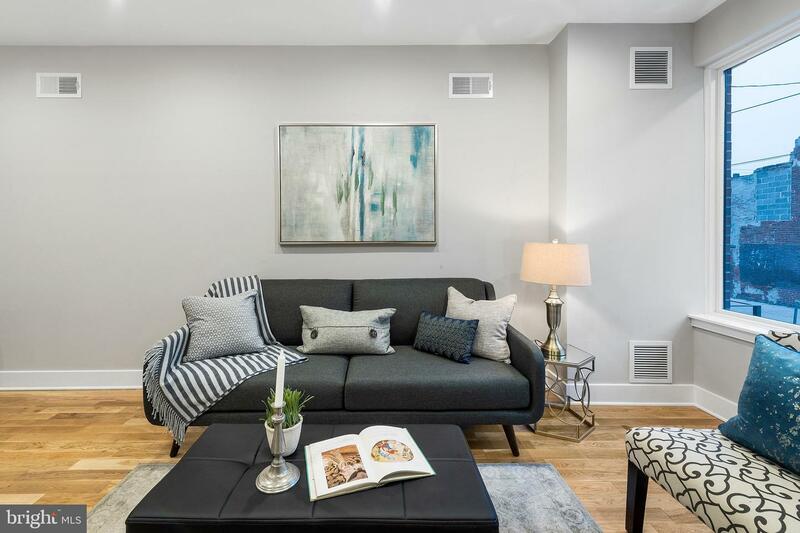 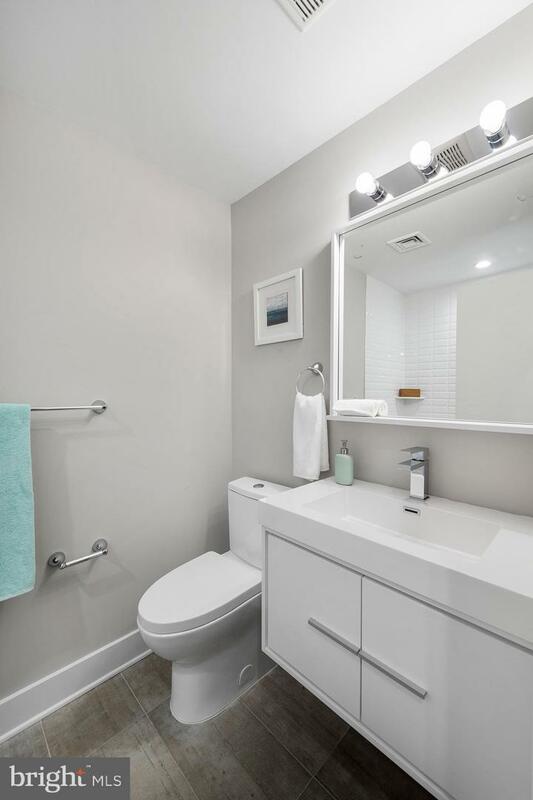 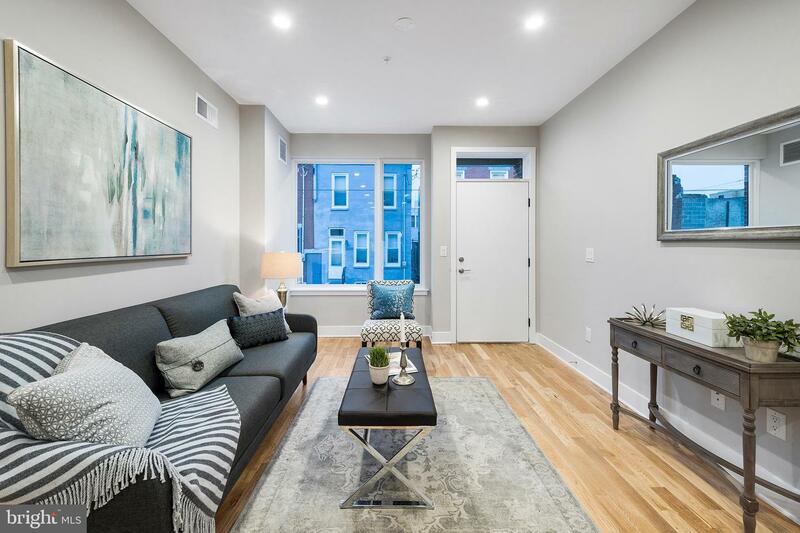 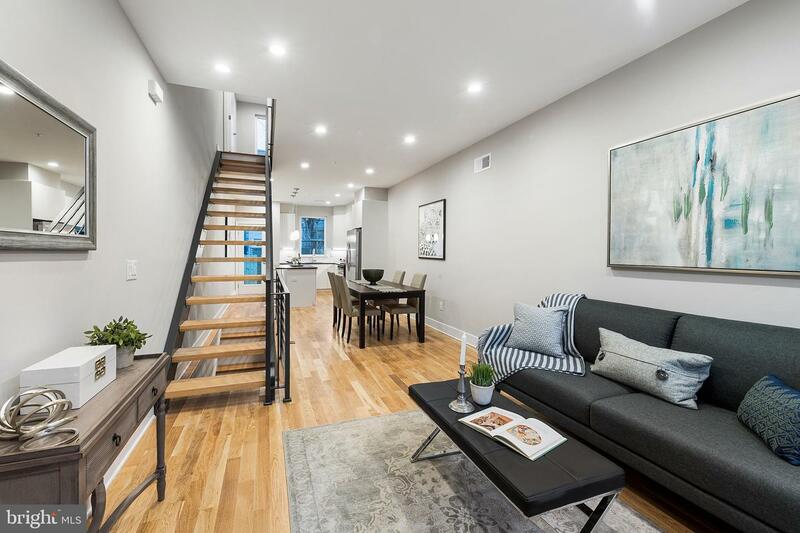 Brand New Construction in Grays Ferry! 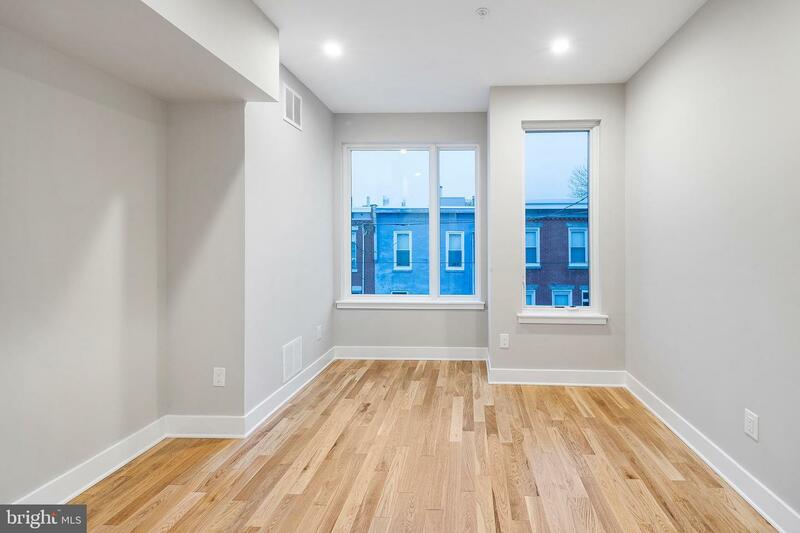 This 3 Bedroom, 2.5 Bathroom home has an approved 10 Year Tax Abatement, Roof Deck, Finished Basement and 2,200/SF of live-able space! 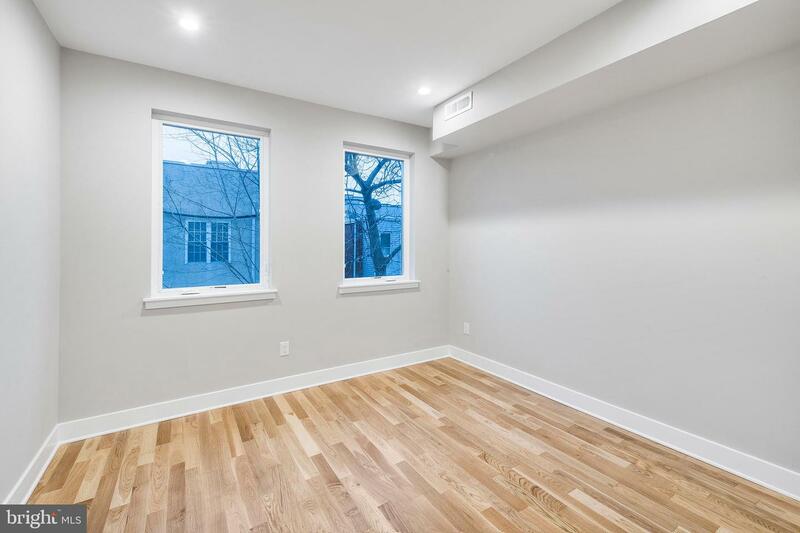 Natural solid oak floors are throughout the above ground levels. 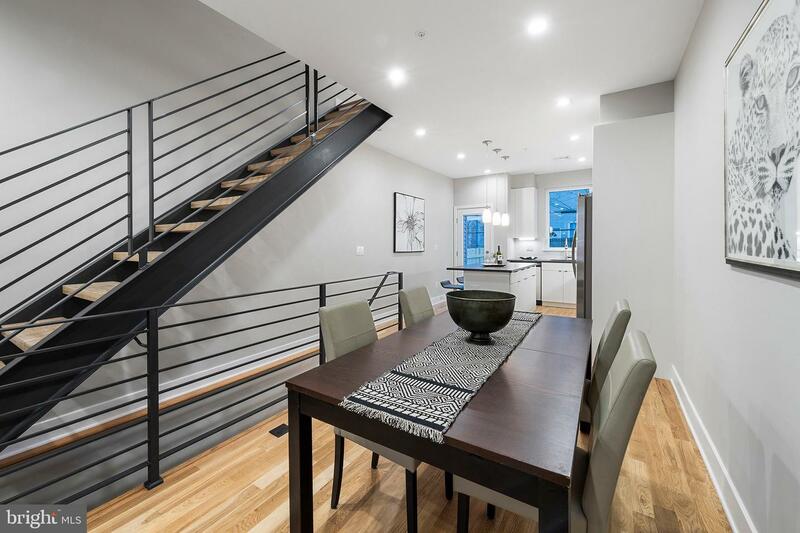 A custom steel open staircase with solid oak treads is on the first floor to make the space as open as possible. 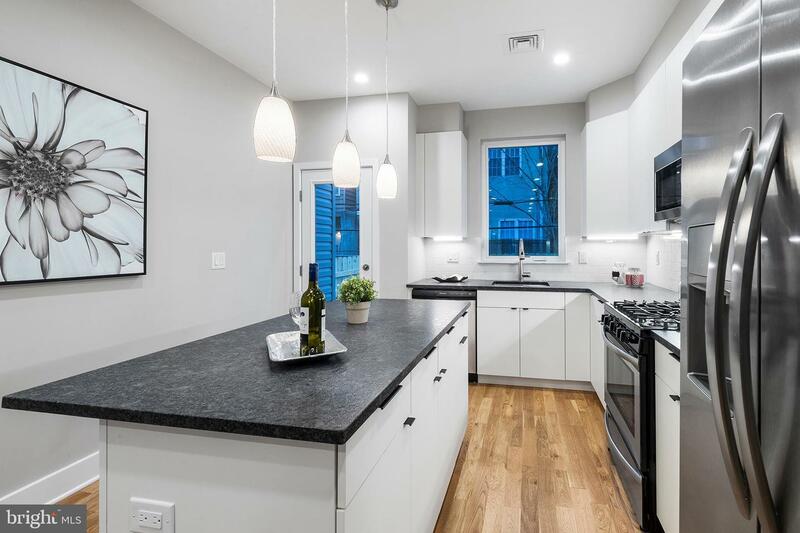 Modern white kitchen cabinets with an island, stainless steel appliances and honed black granite countertops complete a kitchen made for cooking and entertaining. 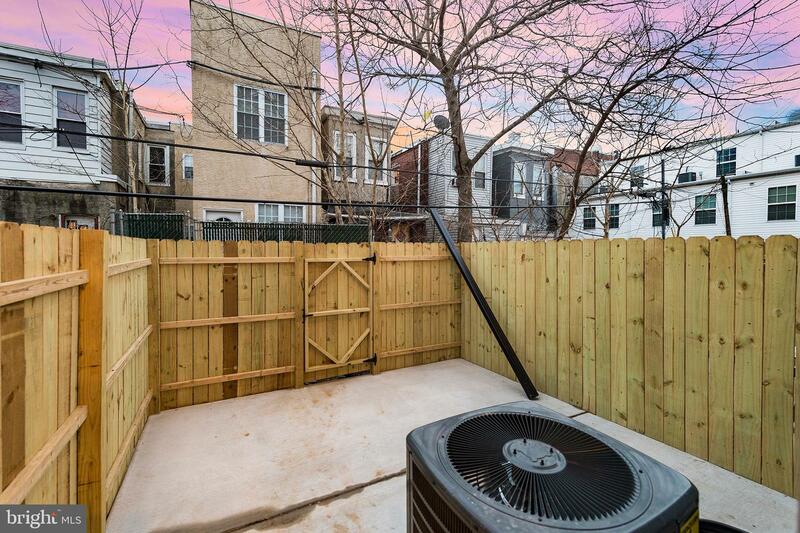 Off of the kitchen is a spacious back yard by city standards. 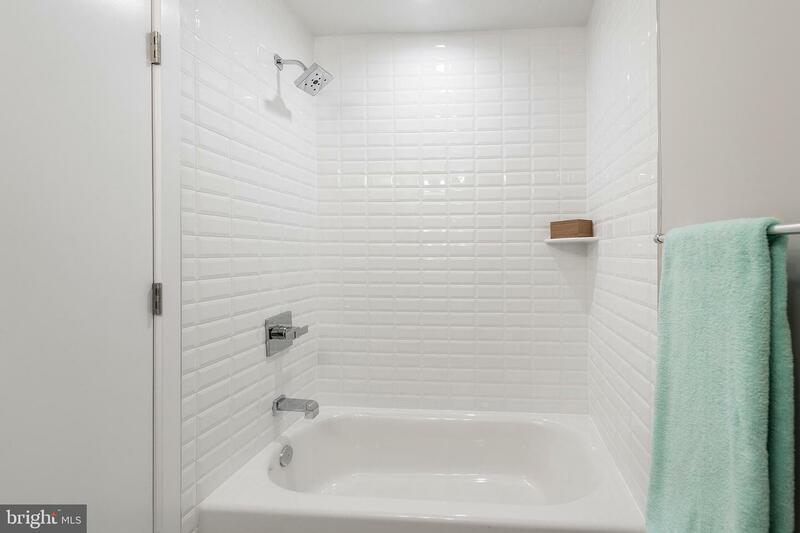 On the 2nd floor there are two bedrooms, a bathroom and a laundry room for convenience. 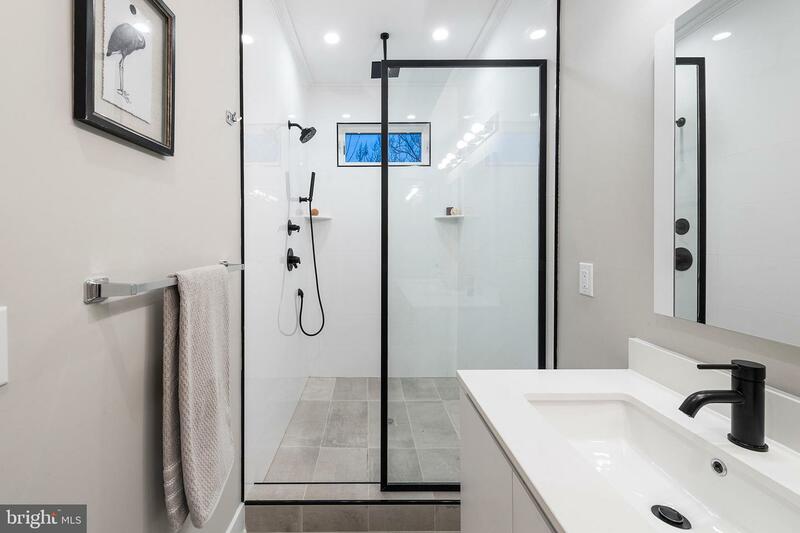 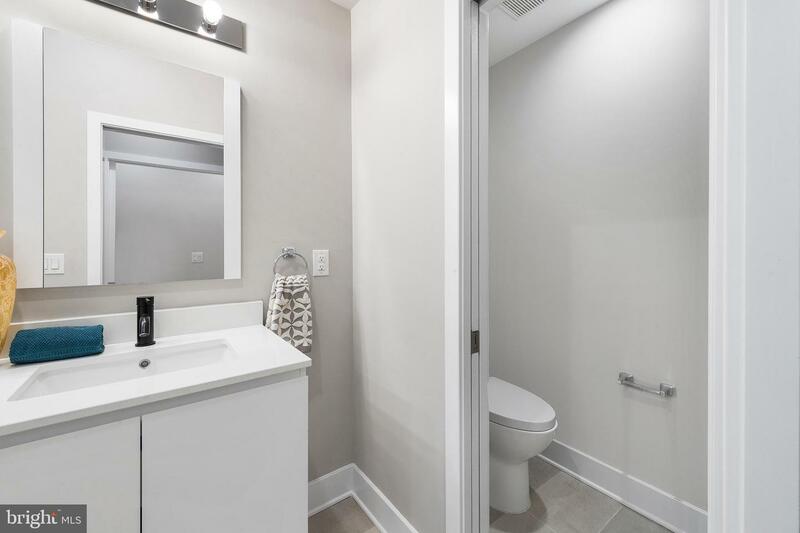 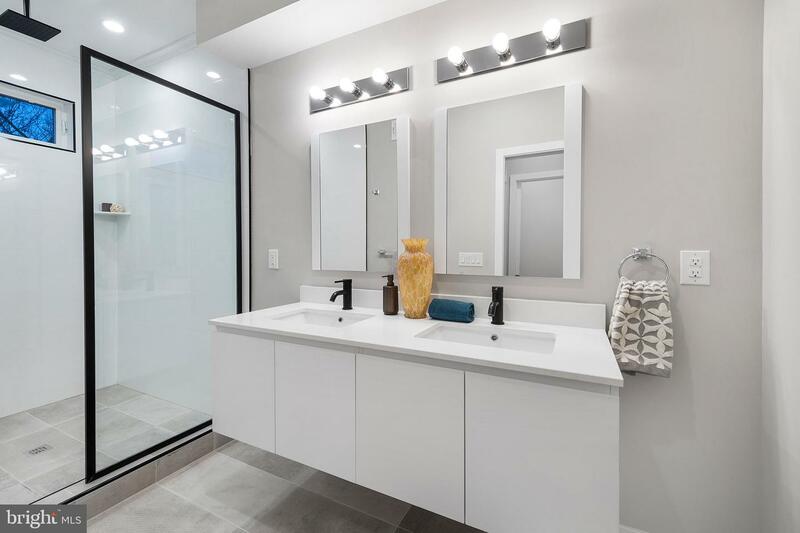 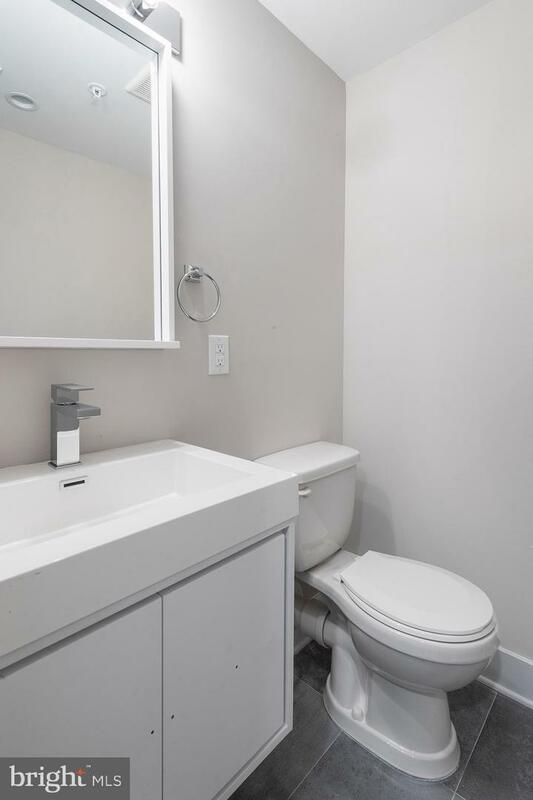 The third floor consists of a Master Suite, complete with a HUGE Bedroom and Walk-in Closet, and a bathroom with concrete porcelain tile, 60" double vanity and Delta matte black faucets and fixtures. 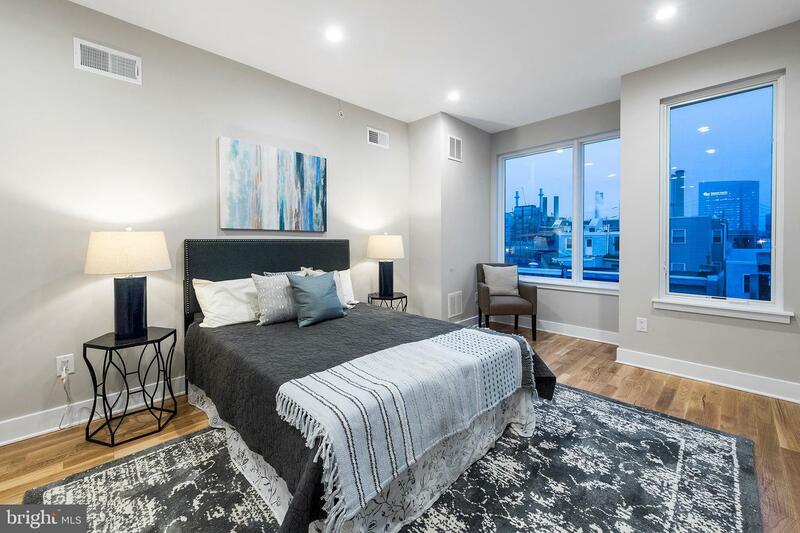 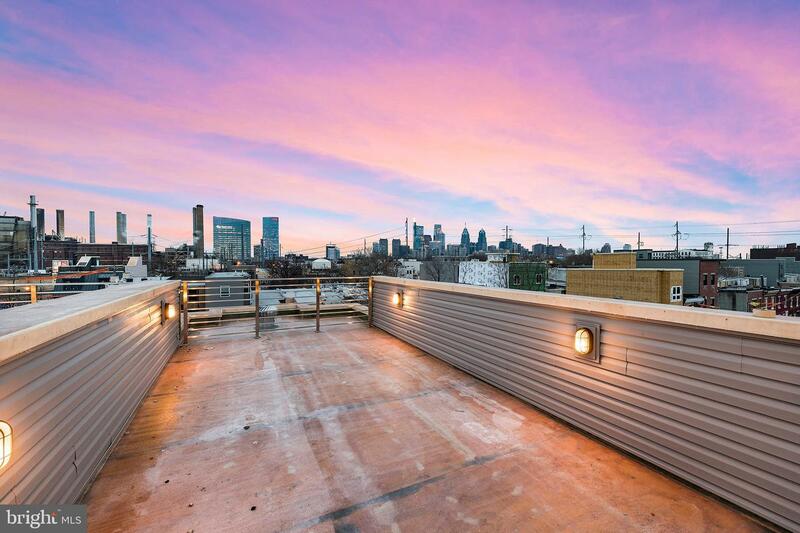 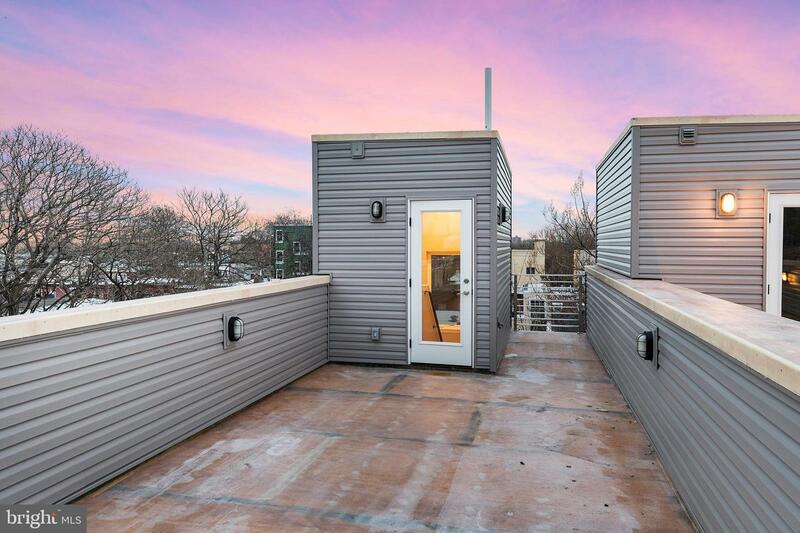 On top of the Master Suite is a roof deck, large enough for all of your guests with unparalleled views of the Center City Skyline and Schyukill River. 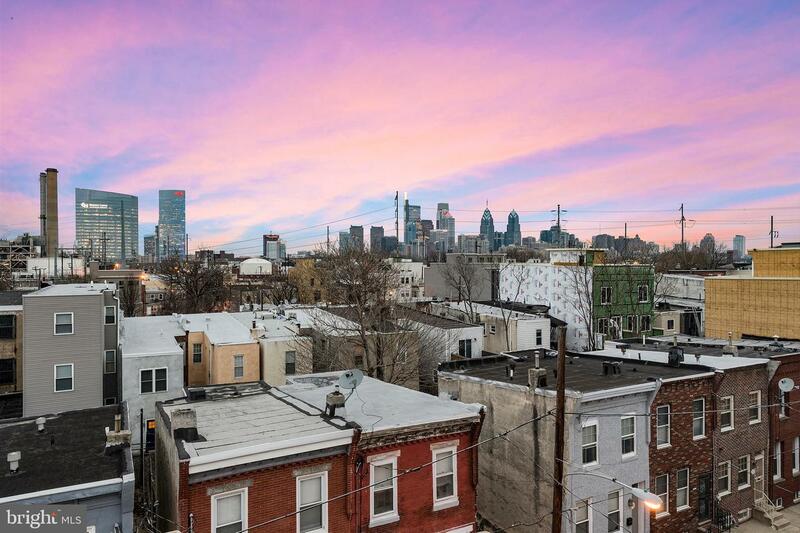 Just walking distance to Center City, CHOP, & UPENN. 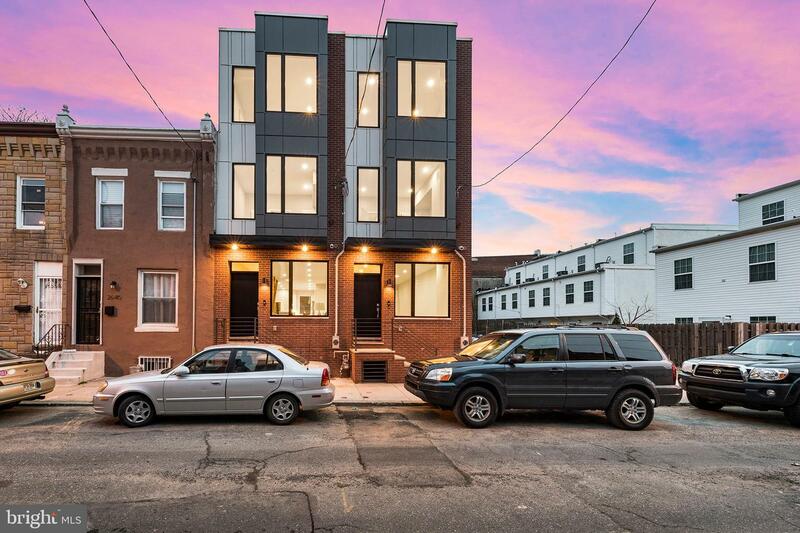 Construction is happening everywhere in Grays Ferry right now and this is your chance to get in early.